On the beach at Courtown. 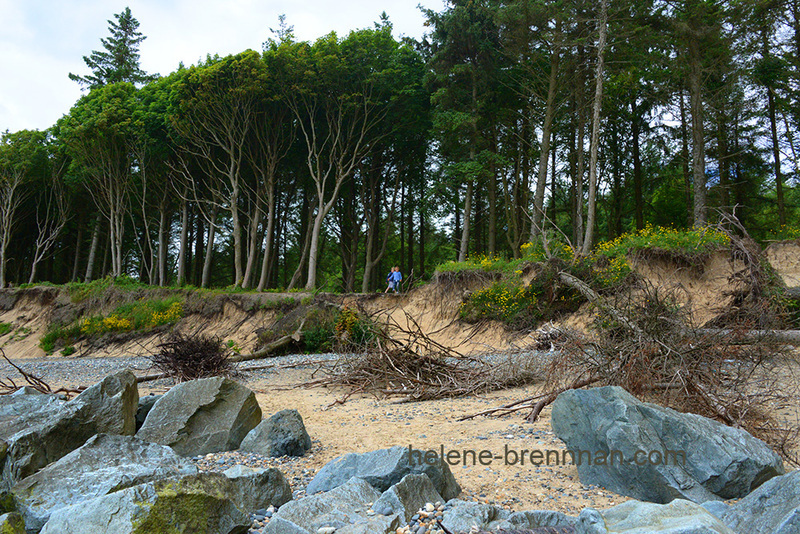 Coastal erosion has destroyed much of the beach and pulled away the trees of the coastal woodland. Unframed, no mount. Smaller size available (12 x 8 €27). Framing may be possible, please enquire.